To celebrate two years of blogging the region, we've decided to add a guestbook. Since the blogger format doesn't have an easily embeddable guestbook option, this post will have to suffice. Life and blogging out here has been quite the adventure; while we've amassed a pile of comments on individual posts, it seemed like a good idea to have a designated place where folks can leave comments that aren't tied to a specific topic. We welcome feedback regarding all aspects of our blog, so comment away! Our 'extended back yard' - overlooking the Rio Grande just outside of Daniel's Ranch at Big Bend National Park. Thanks for two exciting years, Brewster County! 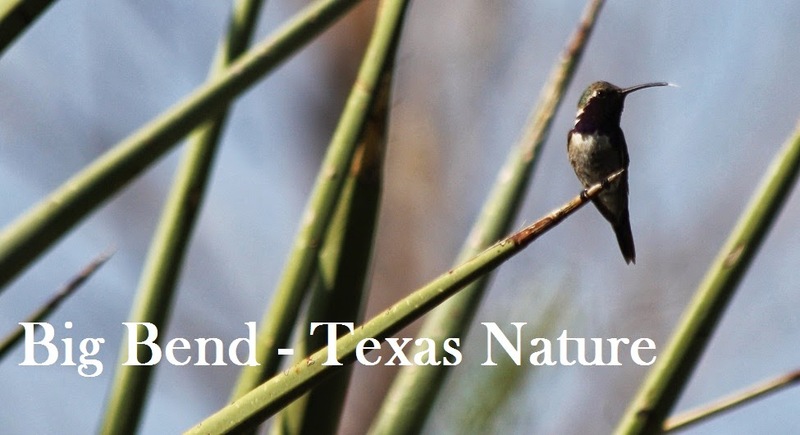 Hoping to bird Big Bend in April of 2013. Sparrow at Balmorhea cemetery, and Townsend's Solitaire south of Alpine. great weather. Doesn't get any better than that. Thanks so much for the comment Harry. We enjoyed the outings and getting to know you two.